SANBI shares and uses data from the organisations listed below. A list of SANBI’s partners in other areas is available on the corporate website. CapeNature is a public institution with the statutory responsibility for biodiversity conservation in the Western Cape Province. 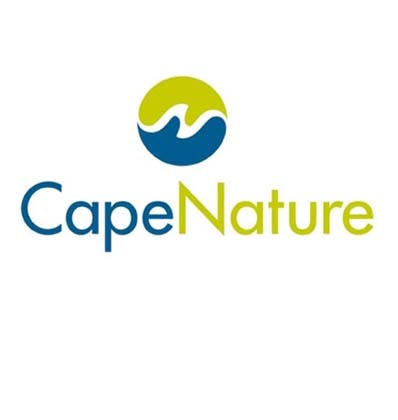 CapeNature’s vision is to establish a “Conservation Economy” in the Western Cape and to transform biodiversity conservation into a key component of the local economic development in the province. 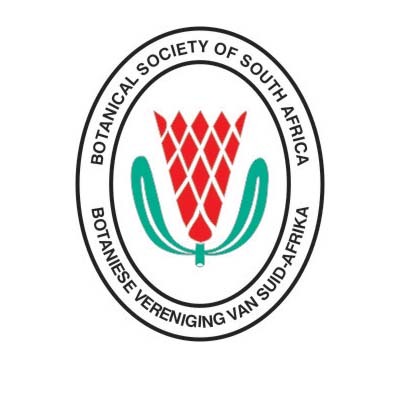 The Botanical Society of South Africa (BOTSOC) is committed to supporting the National Botanical Gardens of South Africa and champions the cause of wildflower protection and conservation, outside the gardens, through conservation and education programmes, projects and initiatives. 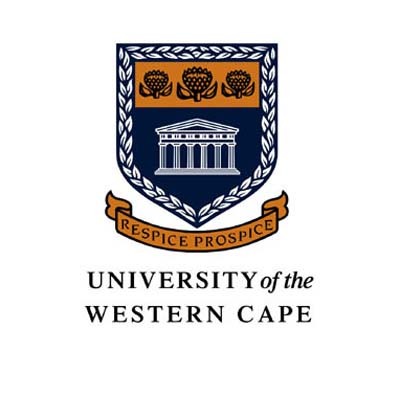 The University of the Western Cape is a national university, alert to its African and international context as it strives to be a place of quality and a place to grow. It is committed to excellence in teaching, learning and research, to nurturing the cultural diversity of South Africa, and to responding to the needs of society. The Department of Environmental Affairs’ vision is to promote environmental integrity that supports human well-being and economic efficiency towards sustainable life in the Western Cape. 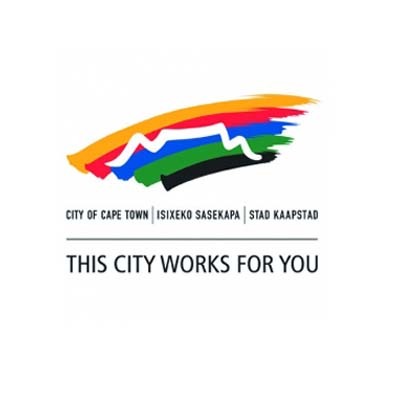 The City of Cape Town’s vision is to establish Cape Town as a sustainable as well prosperous city known for its ability to compete in the world of the 21st century and its commitment to the challenges facing South Africa, the Southern African Development Region and the Africa. 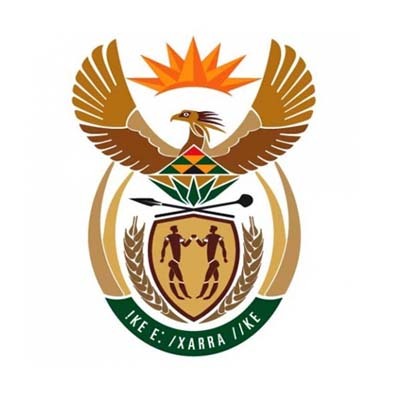 The Department of Agriculture, Forestry and Fisheries is concerned with advancing food security and agrarian transformation in the agricultural sector through innovative, inclusive and sustainable policies and programmes. The department provides a wide range of development, research and support services to the agricultural community in the Western Cape. 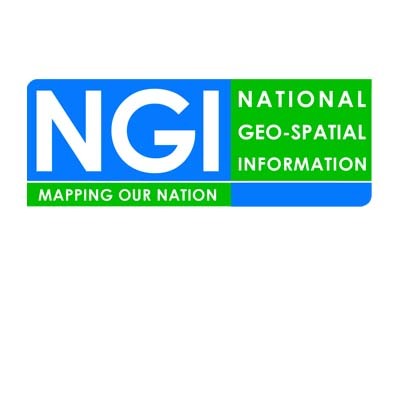 A component of Department of Rural Development and Land Reform provides extensive mapping coverage of the country, which facilitate sustainable development. The mission of the Animal Demography Unit (formerly the Avian Demography Unit) is to contribute to the understanding of animal populations, especially population dynamics, and thus provide input to their conservation. As a national facility of the National Research Foundation (NRF), SAIAB serves as a major scientific resource for knowledge and understanding the biodiversity and functioning of globally significant aquatic ecosystems. Ditsong is an amalgamation of eight national museums. Its vision is to be a leading African heritage institution of excellence, that is accessible to all. Albany Museum is an affiliated research institute of Rhodes University. It was established in 1855 and is the second oldest museum in South Africa. 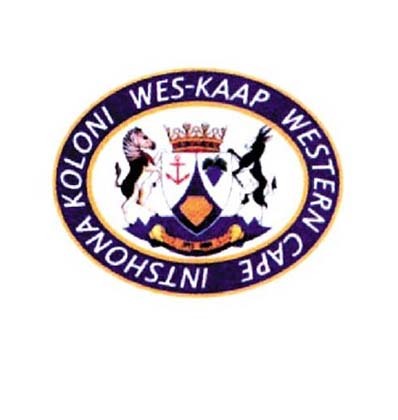 It is funded by the Eastern Cape Department of Sport Recreation Arts and Culture. Iziko’s mission is to manage and promote its unique combination of South Africa’s heritage collections, sites and services for the benefit of present and future generations.